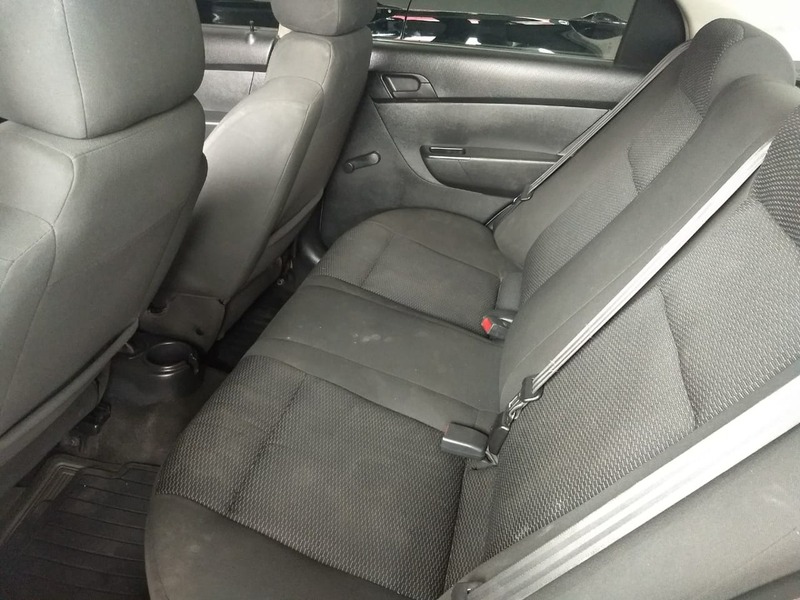 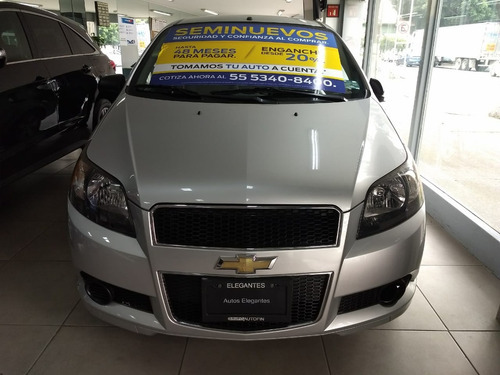 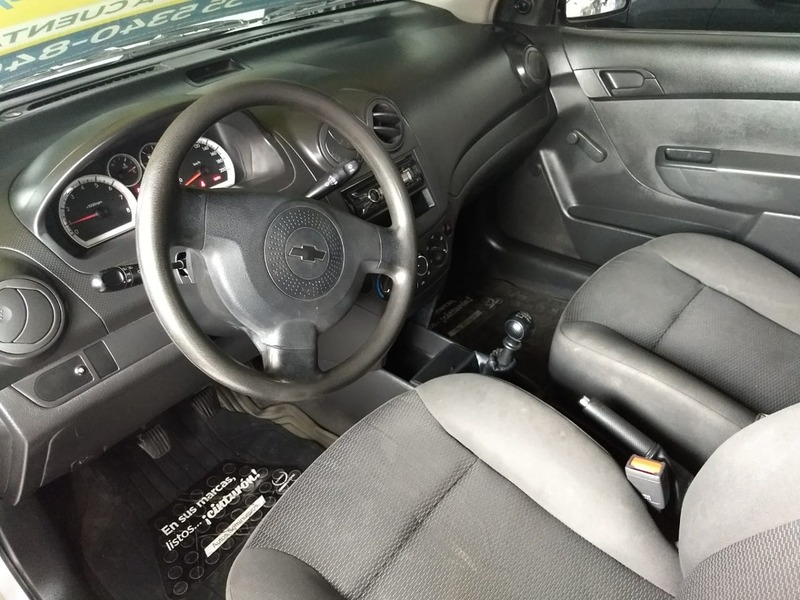 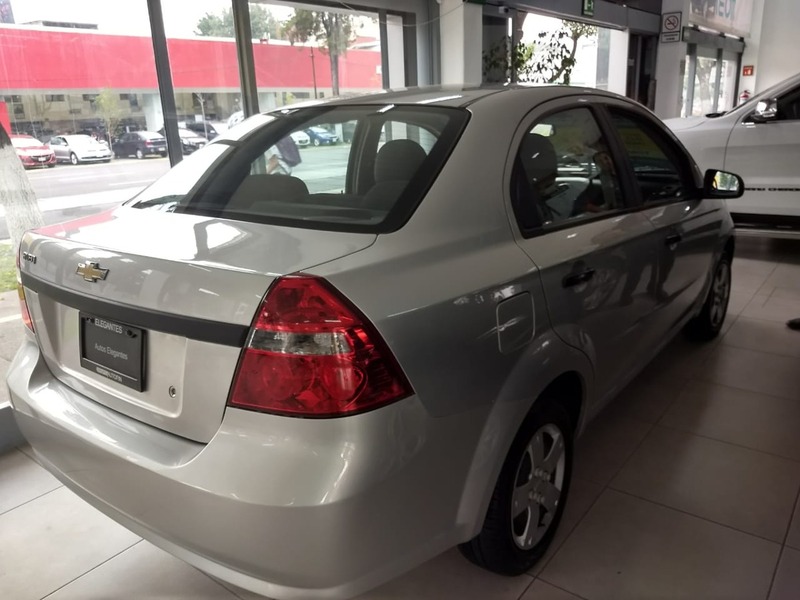 VEN A CONOCER LOS MEJORES AUTOS SEMINUEVOS DE AGENCIA, TENEMOS TODAS LAS MARCAS Y MODELOS, CHEVROLET AVEO 2012,TRANSMISIÓN MANUAL 5 VELOCIDADES ,AIRE ACONDICIONADO MANUAL,ASIENTOS EN TELA ,VEN Y CONOCE TODOS LOS MODELOS QUE TENEMOS, SOMOS AGENCIA CHRYSLER CON MAS DE 50 AÑOS DE EXPERIENCIA. 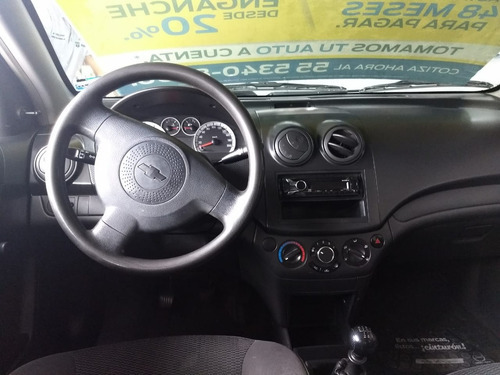 *GARANTÍA POR ESCRITO DE 90 DÍAS EN MOTOR Y TRANSMISION. 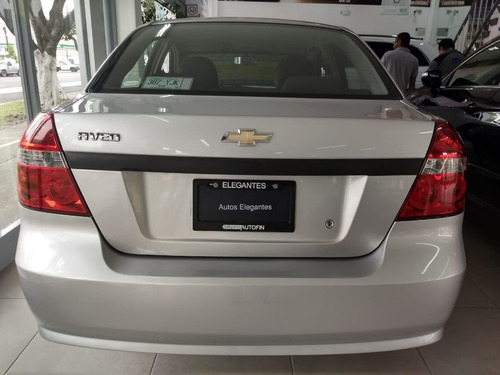 *ESTÉTICA AUTOMOTRIZ SIN NINGÚN COSTO EXTRA. 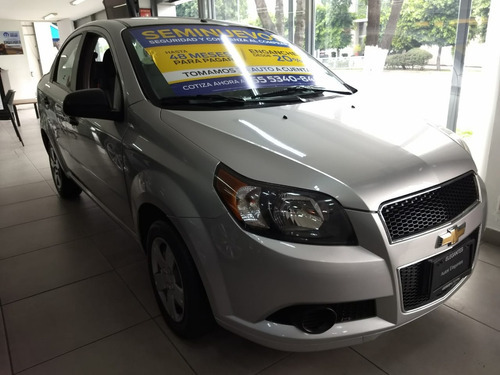 *PLANES DE FINANCIAMIENTO DESDE 12 HASTA 48 MESES CON EL 20% DE ENGANCHE. *PREGUNTA POR PRECIO DE CONTADO. 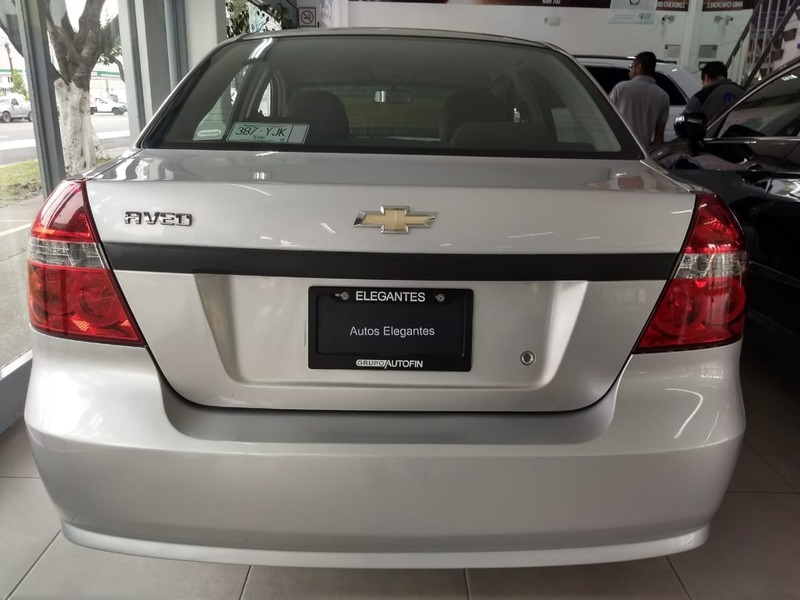 TOMAMOS TU AUTO A CUENTA MODELOS 2011 EN ADELANTE. SEGURIDAD Y CONFIANZA EN TU COMPRA.